I'm delighted to share something different than my usual fare for you - a fun listen as Allan Weitz, Levi Tenenbaum and I waxed technical and philosophical about 2015's most interesting cameras. That was fun! Listen below or here. Want to join me for a Photo Walk? I hope you do! We’re going to have fun with light and long exposures. Forget what you know. Shake loose of the structure for a couple hours. Experiment with light with an enthusiastic mob of light-bringers. 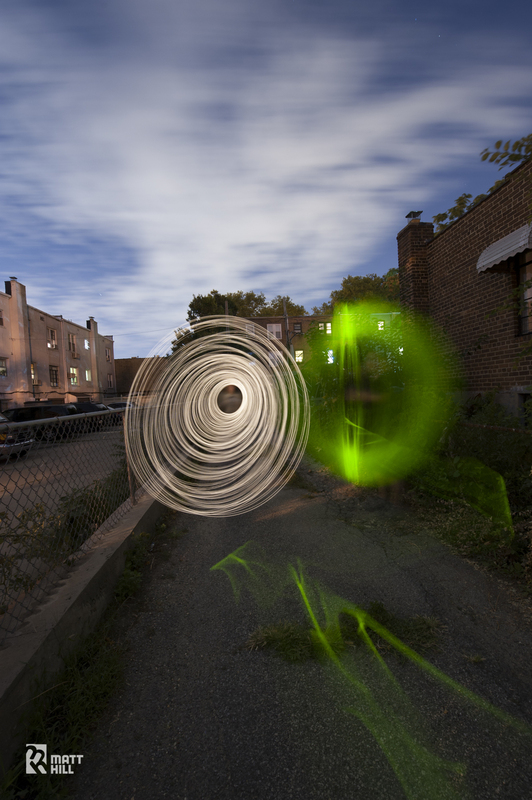 On our photo walk, we’re going to play with time dilation (long exposures), constant light sources, flash, and light writing. And mix it up with other attendees to work on understanding how to make a portrait of someone in low light. You will have a superior experience if you bring: a tripod, a light source or three (flashlight, speedlite, toy LEDs, etc.) but it’s not required. A monopod would be great if you don’t have a tripod. Other good things to bring – ND Filters, external intervalometer controller, radio triggers. I am especially excited to show anyone who wants to use it how to use the Live Bulb mode on the Olympus cameras to learn how to nail light painting. The cameras are free to use during the photo walk if you are curious or simply want to show up and shoot with that. Just bring your own SD cards!